Here is a great opportunity for a move-in-ready home on a large private lot. Nicely landscaped with gardens and fruit trees. The open concept floor plan offers plenty of natural light with the kitchen featuring an island with a cooktop, wall oven & dishwasher. This home has 1,440 sq.ft of living space with 3 bedrooms and 2 bathrooms. The good size master bedroom features a 5 piece ensuite. This great location is close to Country Club Shopping Centre, Beban Park Recreation Centre, Coal Tyee Elementary School and bus transportation. The fully paved driveway includes space for RV parking on a quite residential street in Central Nanaimo. Measurements approximate. Please verify if important. 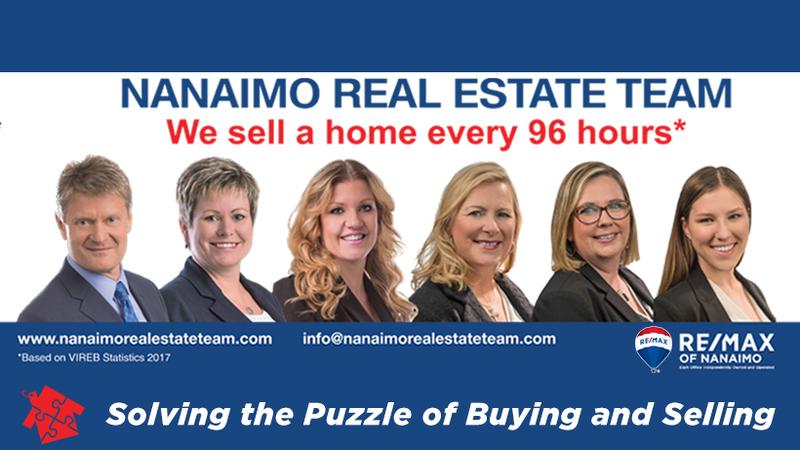 Listing courtesy of RE/MAX Of Nanaimo.